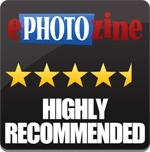 alaTest has collected and analyzed 10 reviews of Fujifilm X-T30. The average rating for this product is 4.8/5, compared to an average rating of 4.4/5 for other Digital Compact Cameras for all reviews. We analyzed user and expert ratings, product age and more factors. Compared to other Digital Compact Cameras the Fujifilm X-T30 is awarded an overall alaScore™ of 96/100 = Excellent quality. We don't often get excited about $900 cameras, but the Fujifilm X-T30 has really impressed us thus far. Find out what's new, what it's like to use and how it compares to its peers in our review in progress. Small, light, and with great image quality: the X-T30 mirrorless camera adds a joystick control and enhances autofocus over its X-T20 predecessor. 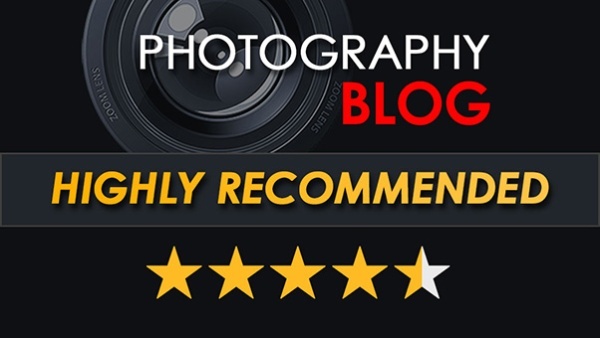 Reviewed: the Fujifilm X-T30, the 26mp X-Series mirrorless camera, with the sensor and processing power of the X-T3, but in a more compact camera body at a more affordable price.